This is the BFMC® Chapter 92 website. 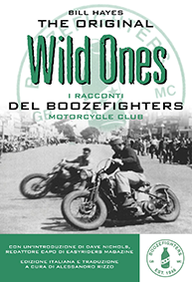 The Boozefighters™ Motorcycle Club, established in 1946, is one of the oldest active motorcycle clubs in existence. The BFMC® is an independent club, does not claim territory and does never support other clubs.